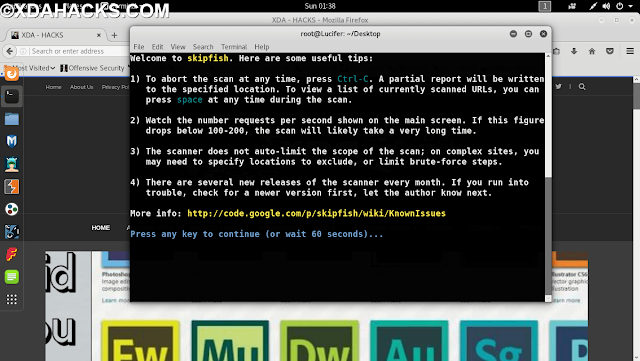 Application Penetration Testing Tool Skipfish is an active web application security reconnaissance tool. It Is Auto Web Application Report Tool. It prepares an interactive sitemap for the targeted site by carrying out a recursive crawl and dictionary-based probes. The resulting map is then annotated with the output from a number of active (but hopefully non-disruptive) security checks. 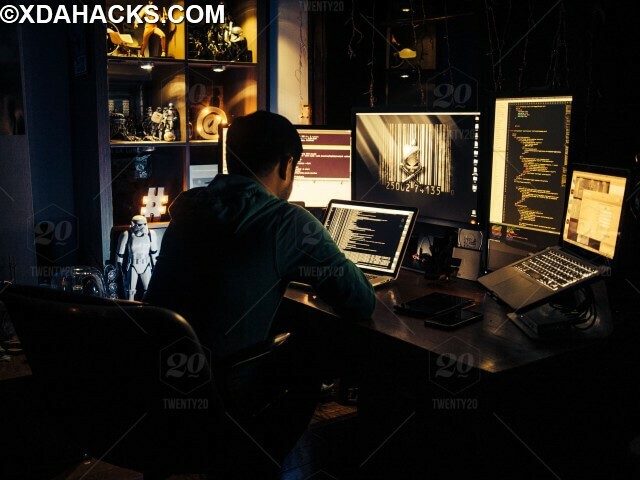 The final report generated by the tool is meant to serve as a foundation for professional web application security assessments. It Helps To Find Bugs In Any Website It Very Uses For Bug Hunters. It Already Present In Kali Linux, Parrot Os So Lets See See How It Works… You Can kali Linux VMware install If You Using Windows. 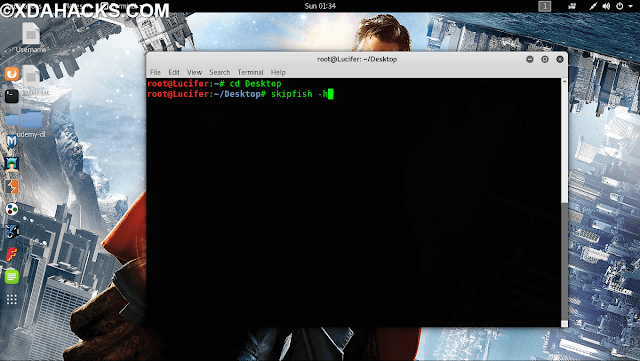 Skipfish Is automated vulnerability scanning tools & network penetration testing. It Helps Be Open. You Can See Their How Can Use That Tool. We Can Customize Using That Options and Get Better Results. You Can See Useful Tips After That. Enter Any Key And Scanning Wil Start & On Desktop Folder Created With Name Which We Give On First Command. 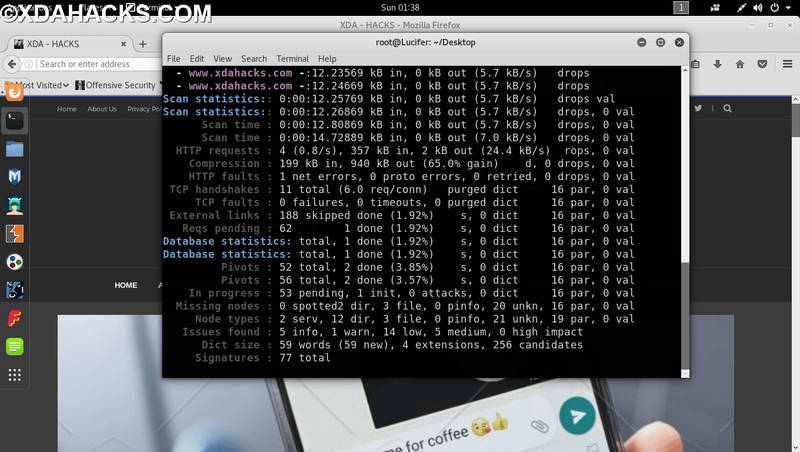 You Can See Scanning Status On Terminal. If You Want Cheak Current Scanning Just Press Space Bar. Scanning Depends On Internet Speed And Configuration So It Will Take Some Time.After End Of Scanning, All Scanning Results Save On That Folder. 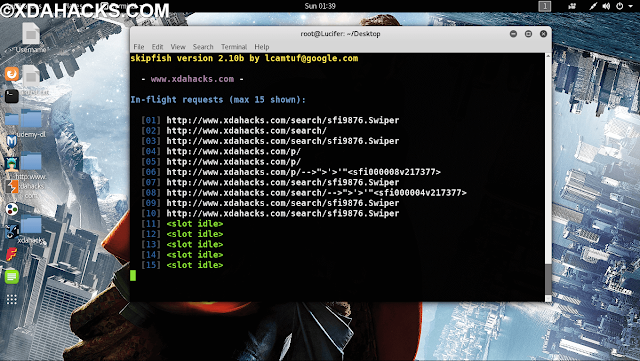 Step 3 ) -: Open Folder Then Search index.html And Open. You Can Cheak The Results. You Will Get Here Crawl Results. You Can Cheak All Files And Test Which Available. Using This Results Easy To Find Bugs & Vulnerability. If You Are Bug Hunter Then Must Ty This ToolIt Much Powerful Tool. TTheir Are Many Vulnerability Assessment Tools. You Can Find Bugs, Generate Reports& Share With Clients. 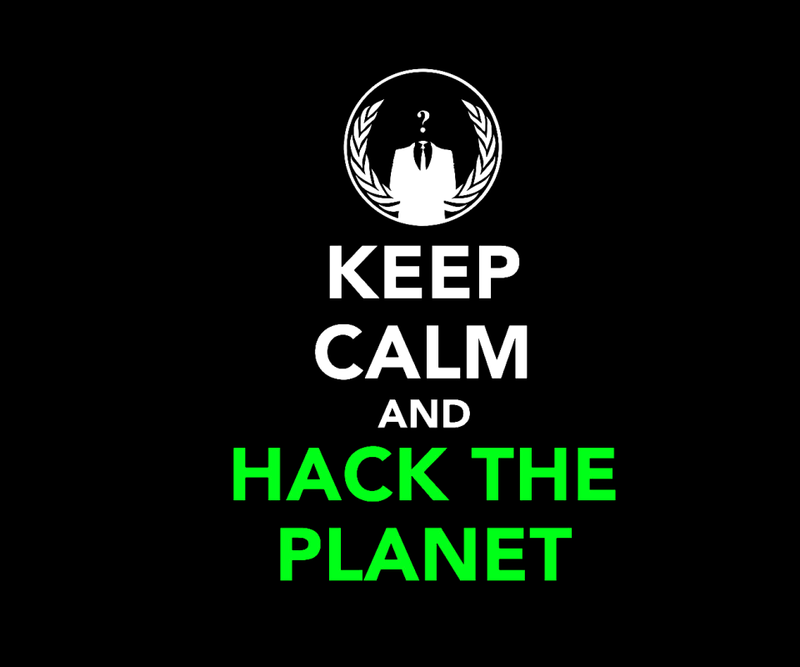 Secure That Website To Fix Issues. Hope This Helps You. See You In Next Article. Thanks.